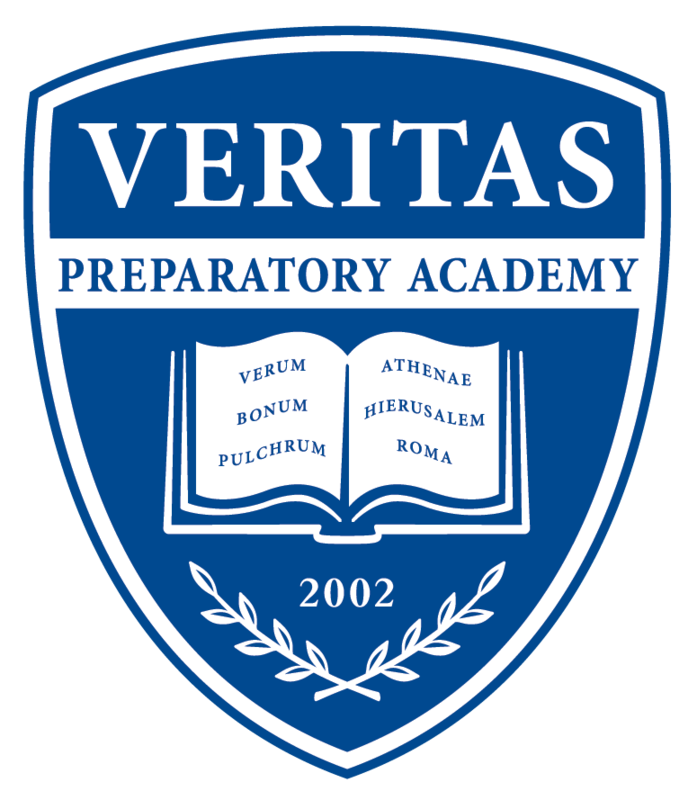 Commemorate your year at Veritas! Rates increase over the course of the year, so order your yearbook today by clicking here! If you are interested in joining yearbook club, click here or see the Extracurricular Catalog.